Are you up for it? We also believe that you deserve a job you’ll love. Good thing you found us, and we found you. Aragil is seeking a creative and energetic individual to join our team as our new Storyteller. 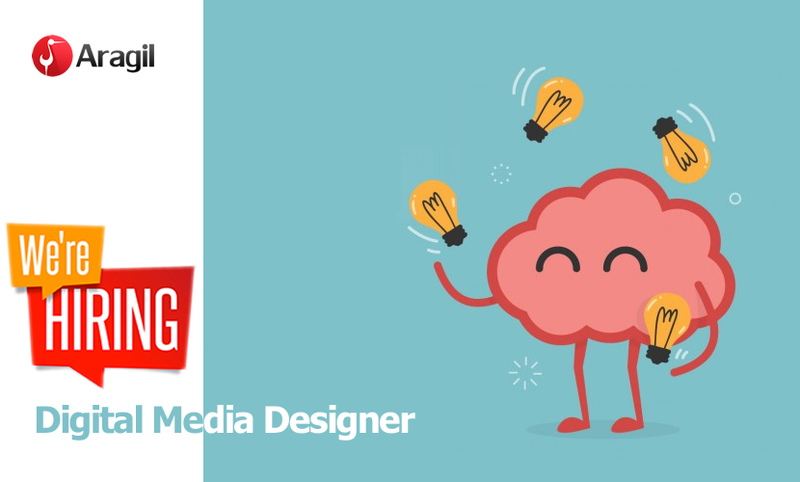 We are looking for a talented designer to join our team as a Digital Media Designer with a primary focus on building digital experiences on behalf of our clients.